You have read this article random with the title March 2010. You can bookmark this page URL http://jenkrebs.blogspot.com/2010/03/help-girl-out.html. Thanks! 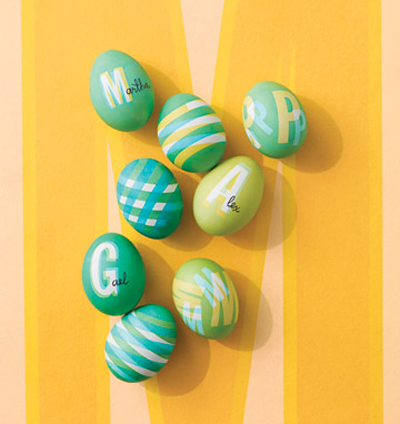 Check out the massive collection of egg-decorating techniques over at Martha Stewart. Last year I attempted to dye eggs with silk neck ties (also included in Martha's roundup, I believe), and I gave my results a D on the egg-dying report card. I think this year I'd like to do something with tape. Shooting for a B+ this year. You have read this article easter / tutorials with the title March 2010. 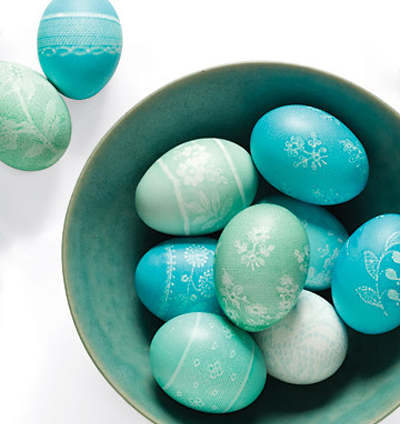 You can bookmark this page URL http://jenkrebs.blogspot.com/2010/03/62-ways-to-decorate-easter-eggs.html. Thanks! Fabric shop Sew, Mama, Sew asked if I'd like to design a fat quarter pack using fabrics from their store. Heck yes—who wouldn't like to browse through pages of delicious fabric swatches? (Okay, probably lots of people, including Alex who would put it right up there with his other most-detested activity: rug shopping.) But I loved it. As you can see, I was on a mission to work in the orange. For a chance to win one of these sets, head over here, or buy a pack in the shop. To learn what in the world a fat quarter is, plus lots of project ideas, click here! You have read this article fabric / sewing / shop with the title March 2010. You can bookmark this page URL http://jenkrebs.blogspot.com/2010/03/fabric-pack-guest-designer-at-sew-mama.html. Thanks! Here's what my desk looks like at this exact moment. 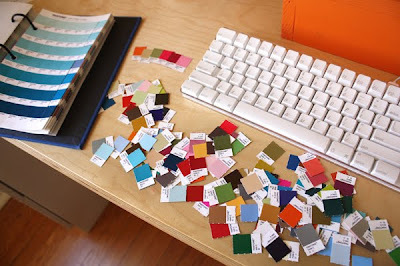 I'm swimming in Pantone chips, trying to pick colors for ribbon designs, like these. Fun, right? Which is clearly why I need this mug from which to drink my coffee as I do so. Birthday is coming. Hint, hint, hubby. You have read this article random with the title March 2010. You can bookmark this page URL http://jenkrebs.blogspot.com/2010/03/another-thing-i-do-when-you-not-looking.html. Thanks! Contrary to popular belief, I don't spend all day surfing the internet. More likely, I'm at work on brochures and logos and sell sheets and ads. The days when I don't manage to get a blog post up, it's probably because I've got a deadline. Or maybe I'm eating bonbons and watching Oprah in fuzzy bunny slippers. Who's to know. You have read this article design work with the title March 2010. You can bookmark this page URL http://jenkrebs.blogspot.com/2010/03/what-i-doing-when-you-not-looking.html. Thanks! Thanks to e.m. papers, you can download a DIY wedding kit featuring vintage clip art right here. 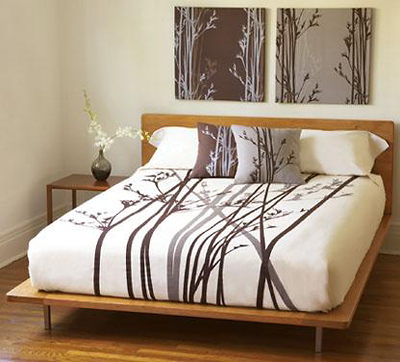 Customize all the pieces and print everything yourself, saving a humongous pile of money. Via iDiY. You have read this article downloads / invitations / printable with the title March 2010. You can bookmark this page URL http://jenkrebs.blogspot.com/2010/03/free-black-and-white-wedding-printables.html. Thanks! You have read this article giveaway with the title March 2010. 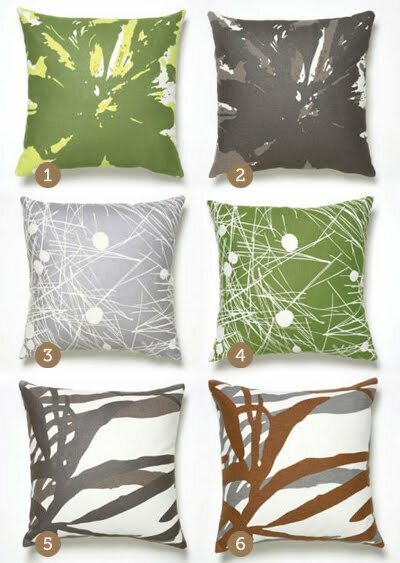 You can bookmark this page URL http://jenkrebs.blogspot.com/2010/03/giveaway-amenity-home-pillows.html. Thanks! Download and print free CD envelopes designed by Tomoko Suzuki for Canon. Orangey and fabulous! 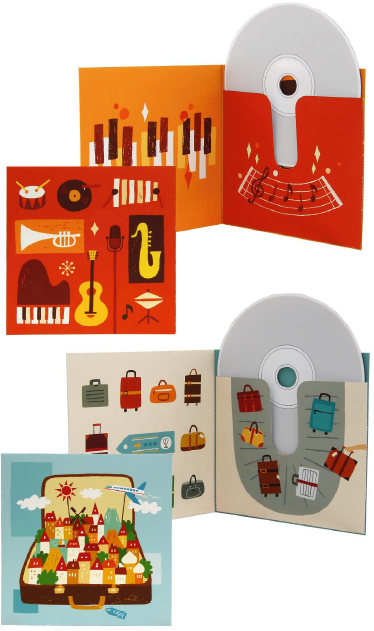 Get the music theme here and the travel theme here, available for both letter and A4 size paper. You have read this article downloads / printable with the title March 2010. You can bookmark this page URL http://jenkrebs.blogspot.com/2010/03/printable-cd-cases.html. Thanks! You have read this article fabric / sewing / tutorials with the title March 2010. 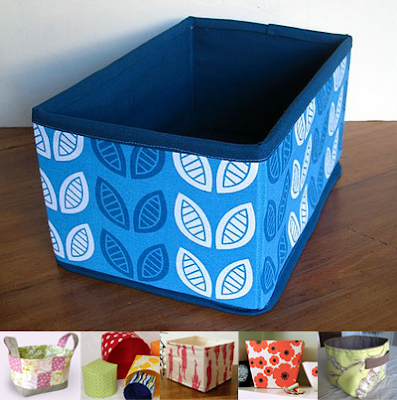 You can bookmark this page URL http://jenkrebs.blogspot.com/2010/03/fabric-basket-and-bin-tutorials.html. Thanks! You have read this article downloads / easter / paper with the title March 2010. 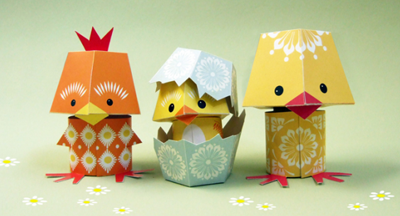 You can bookmark this page URL http://jenkrebs.blogspot.com/2010/03/easter-craft-idea.html. Thanks! Speaking of Etsy, I've decided to close up my shop. I just don't have time to create and photograph and list and weigh and package and mail stuff anymore, along with my regular design work. Somebody should make an online quiz for people considering starting an Etsy shop. My result would have said: "Bookkeeping, repetitive tasks, standing in line at the post office, and earning approximately 10 cents an hour will make you want to shoot yourself. Consider other work." Then I would have ignored the result and tried it anyway, of course, just to see. I did love the thrill of creating designs and products, but I can find ways to do that without running my own shop. Sewer/Mom, I'll miss bossing you around. I really enjoyed the power trip. Everyone else, thank you so much for all your support and encouragement, and the hundreds of purchases you made. Onward! You have read this article with the title March 2010. 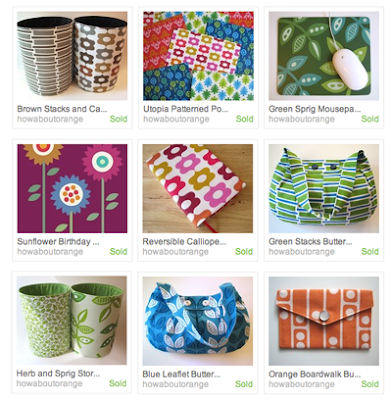 You can bookmark this page URL http://jenkrebs.blogspot.com/2010/03/bye-bye-etsy-shop.html. Thanks! Good news for impatient people like me. PicClick.com has released its Etsy browser, where you can search for items and see bazillions of results all at once. Instant gratification! Use the slider to set the size of images you want to see, and the number of results will fill your browser window. Let's say I'm shopping for, oh, orange housewares. Searching on Etsy shows me 33 results per page. Searching on PicClick shows me.... um, all of them on one page? As long as I keep scrolling down, I get more. Then I just click the item I like and it opens in a new window at Etsy. Browse eBay the same way right here. You have read this article resources with the title March 2010. You can bookmark this page URL http://jenkrebs.blogspot.com/2010/03/a-new-way-to-search-etsy.html. Thanks! Just found these drum shade pendant lights made from the Earth colorway of my Amusement Park fabric collection. Lovely! They're available here and here from Shades of Light. You have read this article decorating / design work / fabric with the title March 2010. You can bookmark this page URL http://jenkrebs.blogspot.com/2010/03/fabric-sighting.html. Thanks! To get yourself in the mood for St. Patty's Day next week, grab some shamrock wallpaper for your computer desktop, compliments of Eleanor Grosch. 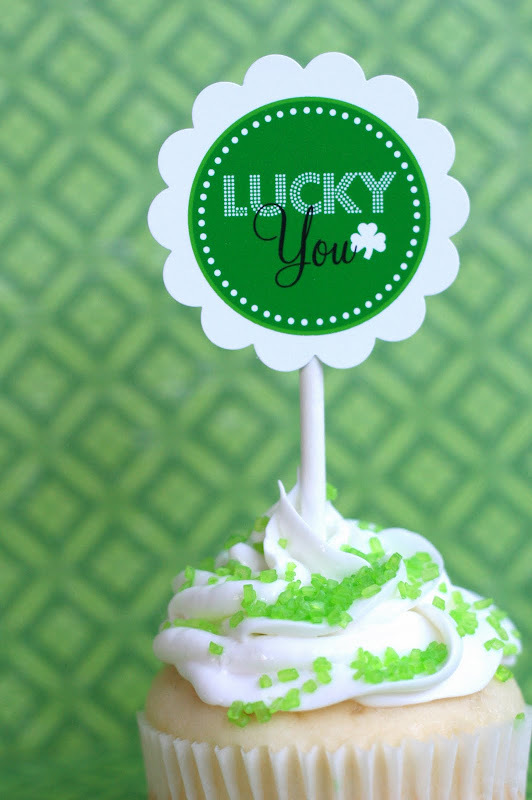 Or print some cupcake toppers from TomKat Studio. That looks yummy. You have read this article desktops / downloads / entertaining / tutorials with the title March 2010. You can bookmark this page URL http://jenkrebs.blogspot.com/2010/03/st-patrick-day-downloads.html. Thanks! UPrinting.com — I've printed brochures here. You have read this article graphic design / resources with the title March 2010. 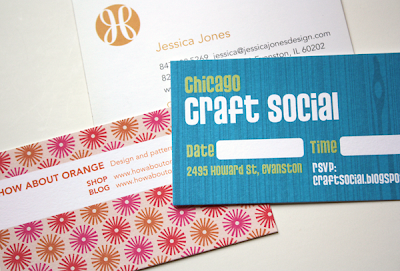 You can bookmark this page URL http://jenkrebs.blogspot.com/2010/03/where-to-get-stuff-printed-for-cheap.html. Thanks! 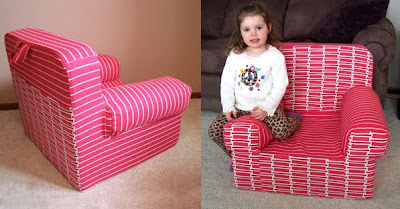 My mom's latest sewing project with my canvas fabric was this child's soft chair. It's made with Etsy seller Abbiesolutely's pattern; thank you, Abbie! The chair has a carrying handle and a pocket in the back for books. This pattern is definitely not for the beginning sewer, and the cost of the foam and supplies—using discount coupons on everything—was $81, excluding the cost of the pattern or the fabric. While not a project for the faint of heart, the result is really cute! A video of my niece Courtney testing her new chair's durability is at Mum's blog. You have read this article fabric / sewing with the title March 2010. 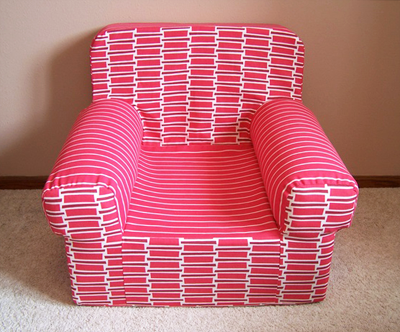 You can bookmark this page URL http://jenkrebs.blogspot.com/2010/03/child-soft-chair-pattern.html. Thanks! You have read this article decorating / sewing / tutorials with the title March 2010. 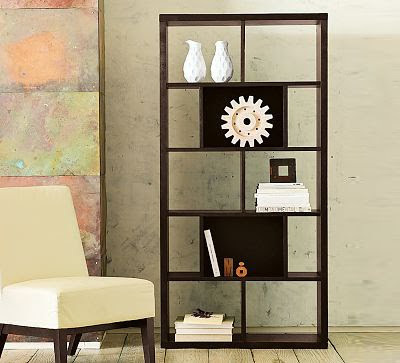 You can bookmark this page URL http://jenkrebs.blogspot.com/2010/03/diy-projects-for-your-home.html. Thanks! You have read this article quizzes / time-wasters with the title March 2010. You can bookmark this page URL http://jenkrebs.blogspot.com/2010/03/quiz-name-that-brand.html. Thanks! Allow me to introduce you to this free printable from Amanda Joy: a label you can stick on a box of goodies for your neighbors. Love it. I've given baked things to new neighbors before, but my paper plates covered with foil probably explain why we never became best friends. Packaging some treats this way should seal the deal. You have read this article downloads / recipes with the title March 2010. 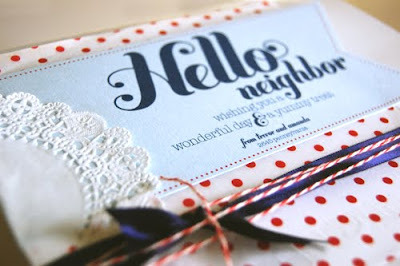 You can bookmark this page URL http://jenkrebs.blogspot.com/2010/03/packaging-your-gift-for-neighbors.html. Thanks! 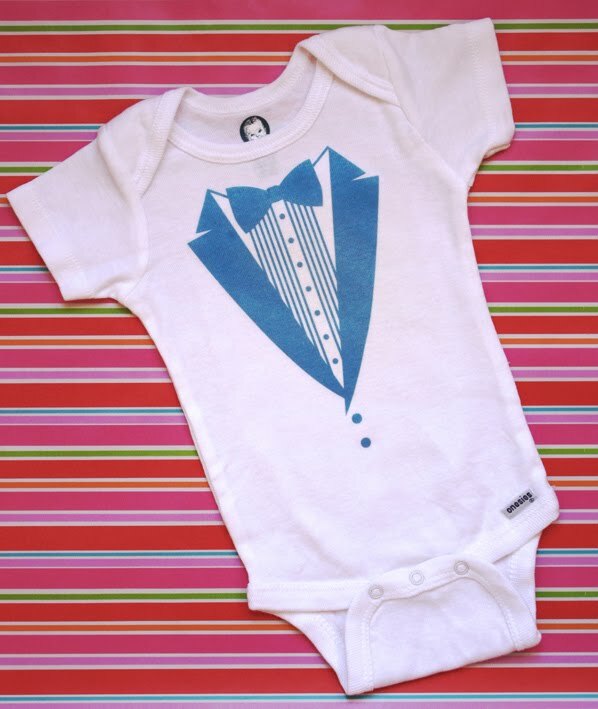 Thanks to the magic of inkjet iron-ons, Alex will be able to attend our Oscars shindig dressed appropriately. If you're going to watch TV for four hours, you might as well be comfortable. I, on the other hand, will be aiming for the red carpet worst-dressed list in a black and gold $5 thrift store gown. You're welcome to download my version of the ever popular tuxedo t-shirt and make your own. Print it on iron-on transfer paper, available at office stores, and transfer the image to a t-shirt. The iron-on paper I have is letter-sized and of course I wanted the image larger than that for Alex's manly chest. So I printed the design on two pieces of paper, cut out the halves, and spliced them together when ironing them on. 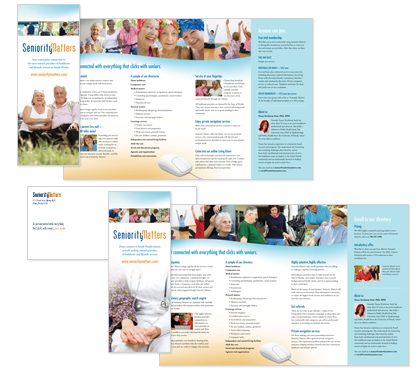 To download that 2-page PDF, click here. If you'd like the design as one piece, click here. You could reduce it to fit on one sheet for making kid shirts or baby onesies. For personal use only, please, not commercial. Enjoy. You have read this article downloads / entertaining / printable with the title March 2010. 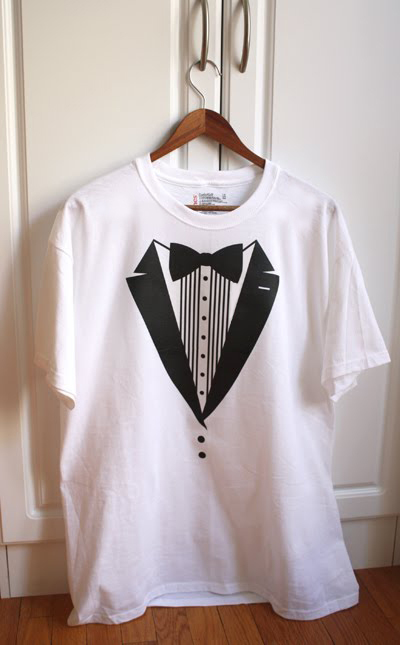 You can bookmark this page URL http://jenkrebs.blogspot.com/2010/03/diy-tuxedo-t-shirt-download.html. Thanks! You have read this article tutorials with the title March 2010. 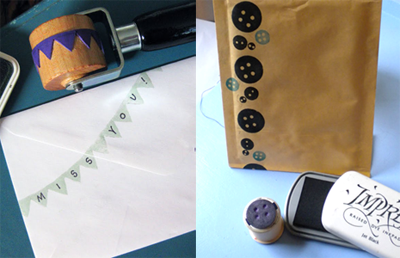 You can bookmark this page URL http://jenkrebs.blogspot.com/2010/03/make-your-own-stamps.html. Thanks! Okay, this is uncanny. Take this color test, and it will tell you what career you're suited for. My result: "You're a CREATOR." Among the suggested career occupations: Web Designer, Creative Director, Fine or Commercial Artist. How can it be? Get out of my head! A note: I couldn't get the quiz to give me the results in Safari, but Firefox worked. And you can click right past the screen asking you to fill out an informational form. Okay, now you try it and tell me if it works. You have read this article quizzes / time-wasters with the title March 2010. You can bookmark this page URL http://jenkrebs.blogspot.com/2010/03/quiz-choose-career-using-your-favorite.html. Thanks! 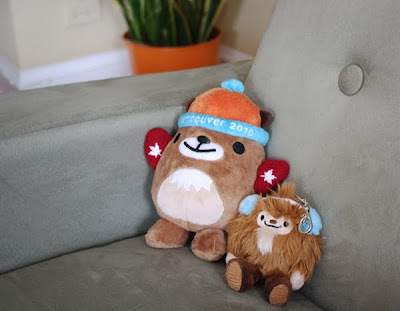 Thank you, Erin Gilmore, total stranger who lives in Vancouver and my new best friend. You have read this article favorite things with the title March 2010. You can bookmark this page URL http://jenkrebs.blogspot.com/2010/03/in-mail.html. Thanks!